Esperion Therapeutics has retained The Chase Group to secure a Chief Commercial Officer to provide the leadership, strategic vision, and functional expertise to drive the company to successful commercialization of the company’s LDL-C lowering therapies. 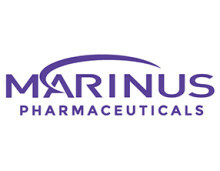 This executive leader will have demonstrated success in building a commercial organization and launching products that significantly impact patients’ lives. For confidential consideration, contact Bonnie at bonnie@chasegroup.com. 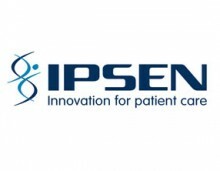 Ipsen NA Cuts to the Chase Once Again!